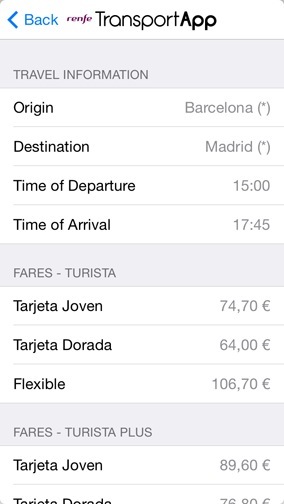 TransportApp - Public transportation in Spain, traffic status, gas station prices and locations, trains prices and schedules (Renfe and Cercanias), flight information and real time status. 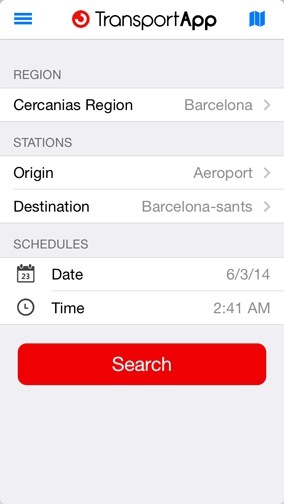 Are you traveling to Spain? 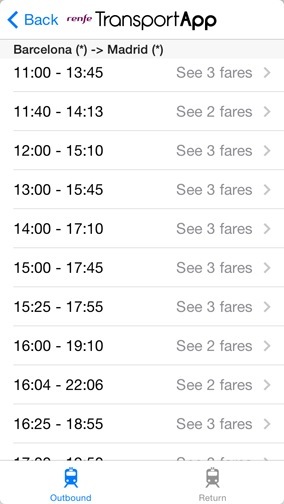 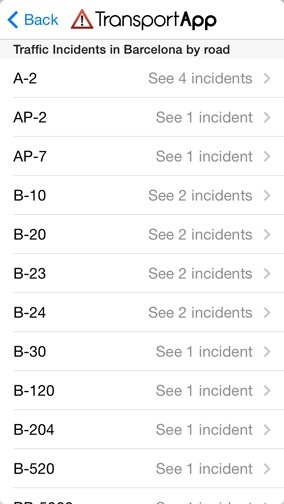 Get access to all the transportation information in your phone. 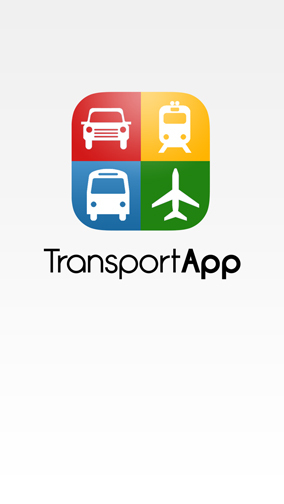 Use TransportApp to know how to move around. 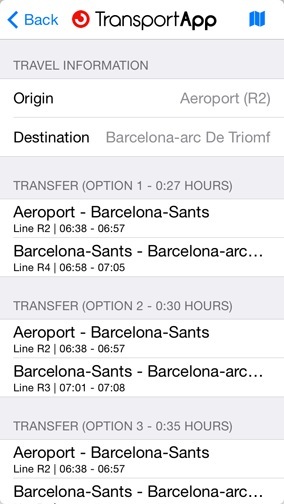 Get real-time information about public and private transportation. 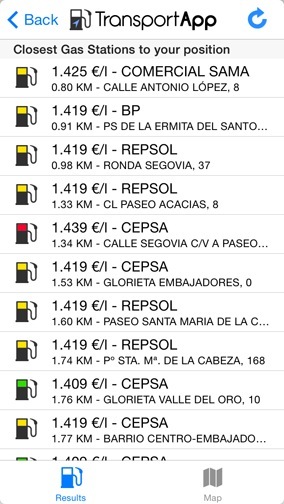 - Cheapest gas stations in your area. 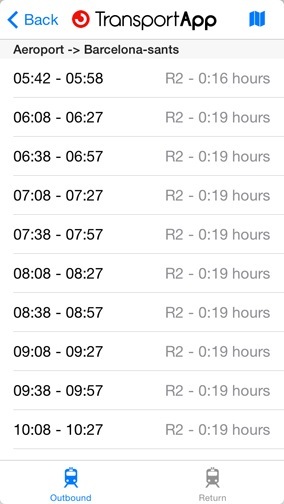 - Traffic status and incidents. 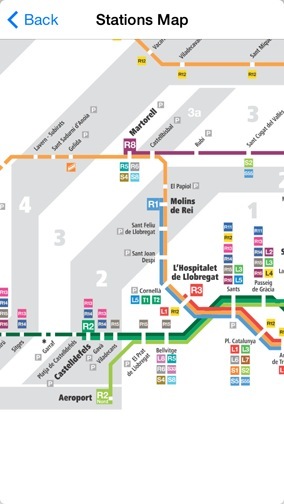 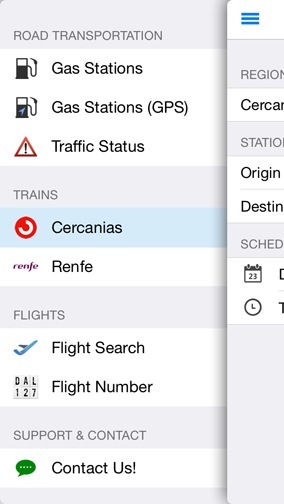 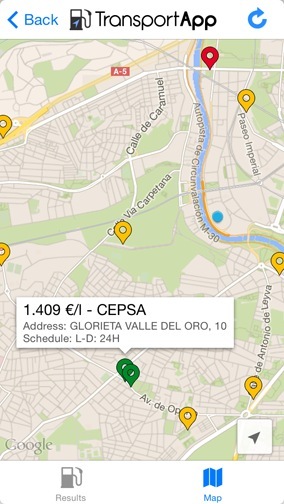 - Local trains schedules and maps (Cercanias). 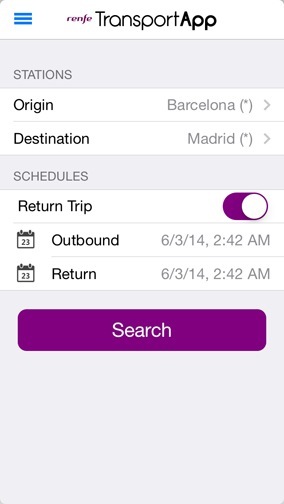 - Schedules and fares for Renfe long distance trains. 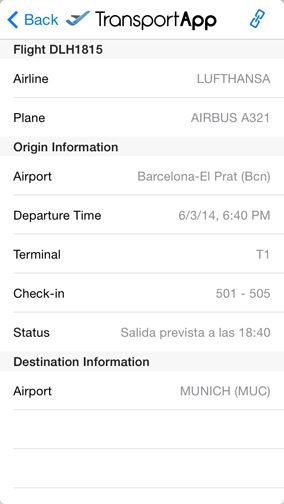 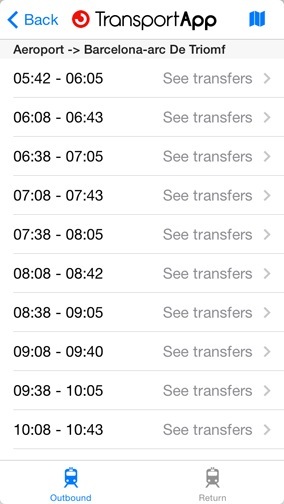 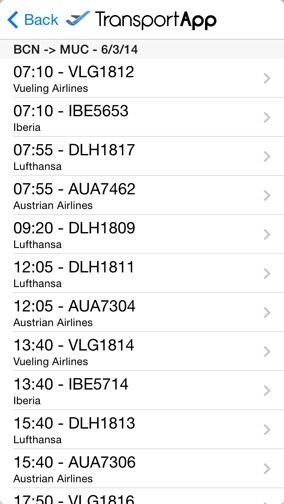 - Real time information about flights.